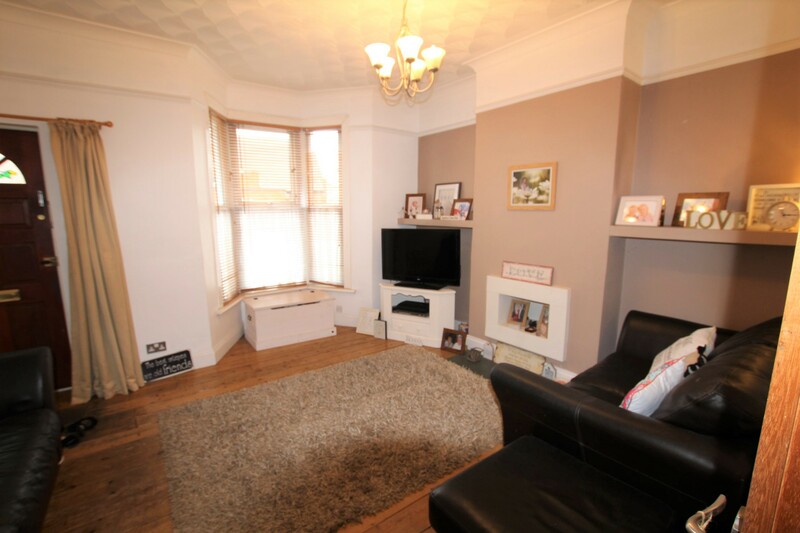 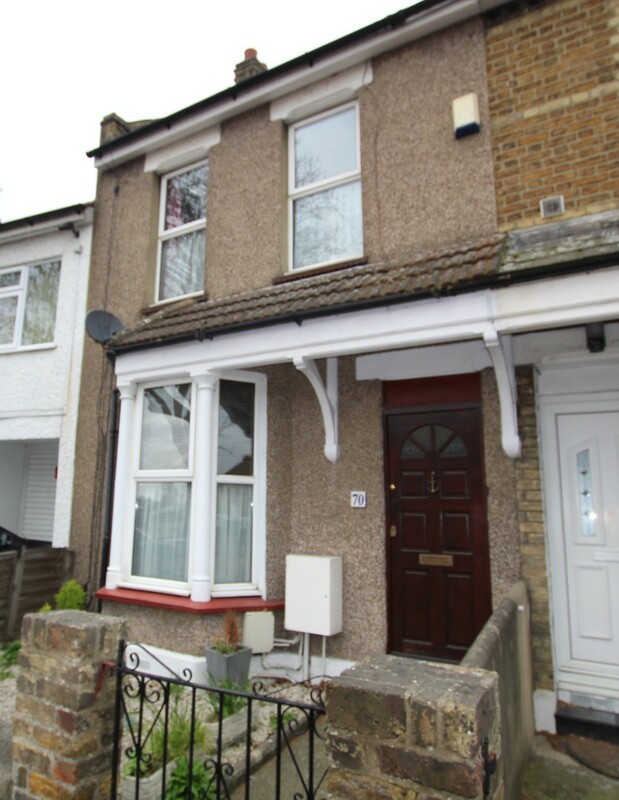 2 bedroom mid terraced house conveniently located with easy access to shops and amenities, A/2 & M25 and a good selection of Primary & secondary’s schools. 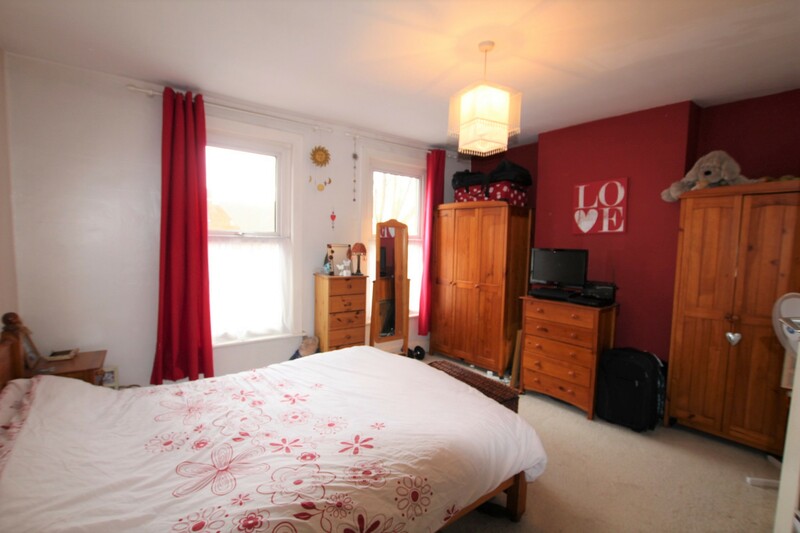 Perry Street is nearby and offers a range of amenities including doctor and dental surgeries, a choice of local shops and mini-supermarkets, banks, take-away outlets and pubs. 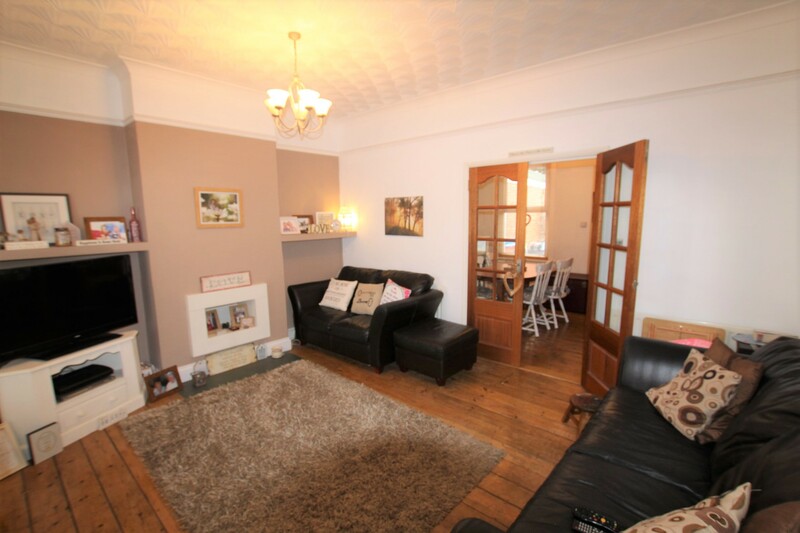 To the ground floor the property consists of good sized lounge, dining room, modern kitchen and downstairs WC. 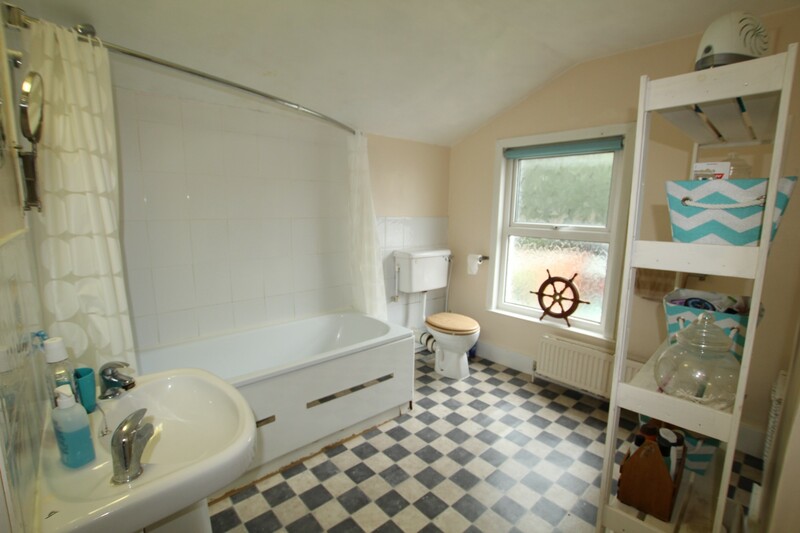 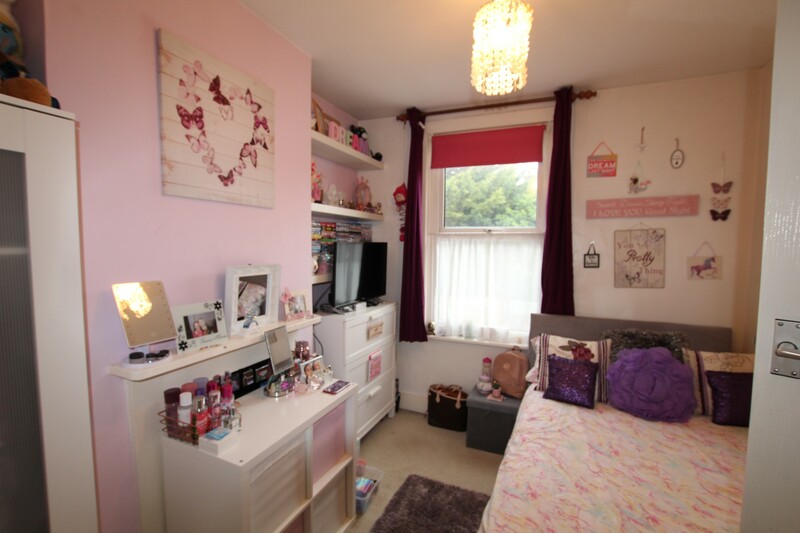 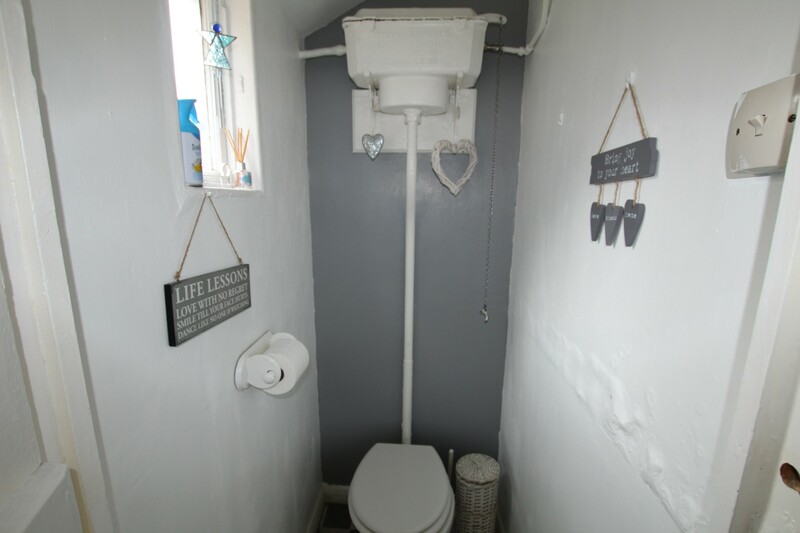 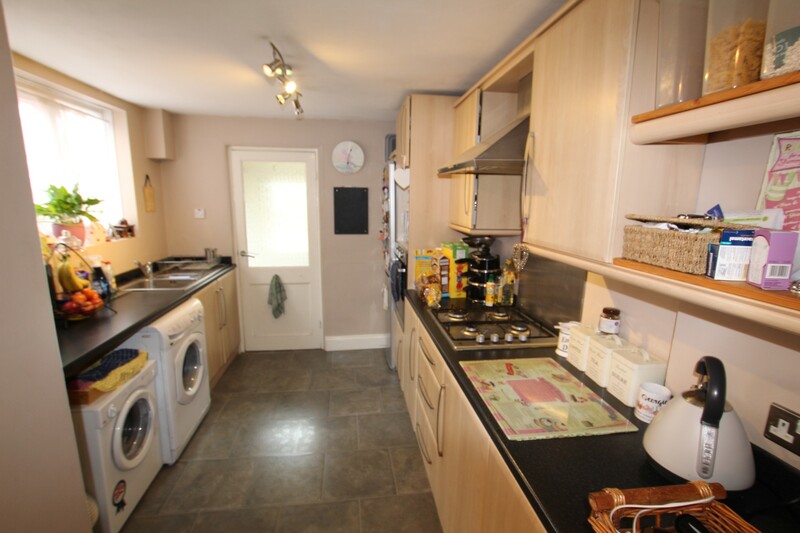 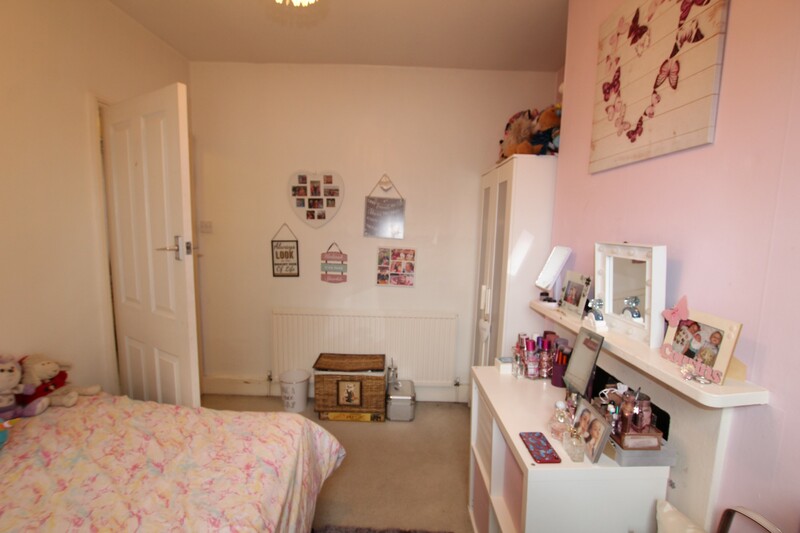 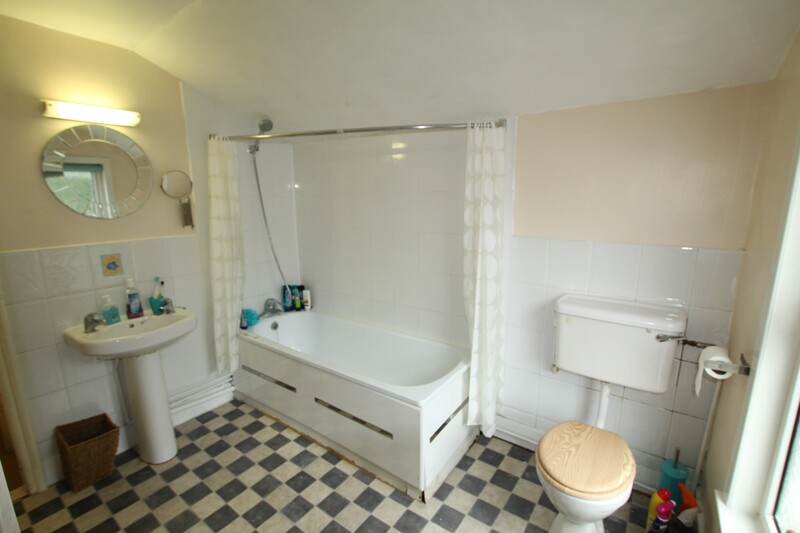 Upstairs are 2 good sized doubles bedroom with spacious family bathroom with shower over bath. 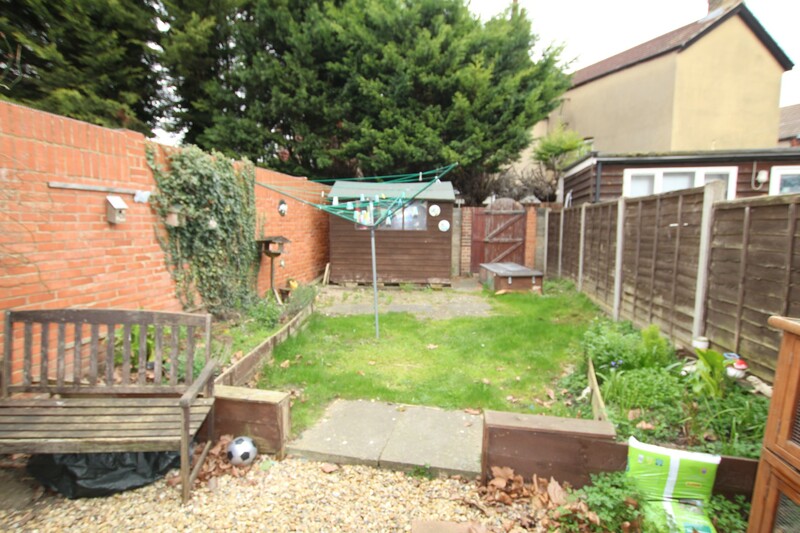 Additional benefits include rear garden, on street parking and gas central heating.